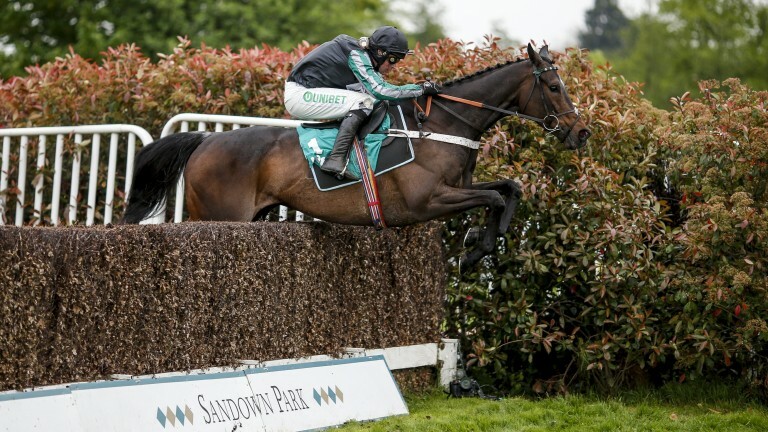 The mighty Altior returns at Sandown on Saturday but Daryl Jacob believes the Betfair Tingle Creek is so deep in quality Nicky Henderson's superstar could be dethroned by any of his three rivals. Jacob and Sceau Royal have a first crack at the Champion Chase winner but also take on Un De Sceaux and Saint Calvados in a race in which the four runners boast 16 Grade 1 wins between them. Altior is unbeaten in nine starts over fences and an 8-11 shot with the sponsors to extend the sequence, but Sceau Royal, winner of the Shloer Chase at Cheltenham last month, will be bidding to make it six from seven on his second run out of novice company. Jacob said of the Alan King-trained six-year-old, who on Thursday was 5-1 with the sponsors: "He's been in good form and has come out of Cheltenham really well so we're all looking forward to it. "Altior is a very, very good horse and our horse will have to improve if he is going to beat him but Saturday will tell us an awful lot more about where we are and where we need to go. It's exciting and I can't wait for Saturday. It looks a great race and any of the four could win." Sceau Royal looked to have retained all his class in his comfortable win at Cheltenham last month but his best run – and only top-level success – came when he ran out an 11-length winner of the Henry VIII Novices' Chase on this card last year. Jacob added: "We were just looking to get the horse back on the track [at Cheltenham] last time but he won really well so it was a great result and we were all very happy. "On ratings his win on this day last year would be his best performance and he seemed very good that day so it will be good to take him back." King said: "Sceau Royal worked on Wednesday morning and had a pop on Monday, and we are very happy. It is a huge task, as we know, taking on Altior, and it looks like it is going to be an absolutely corking race." Betfair spokesman Barry Orr said: "There are only the four runners but they are four of the five best two-mile chasers in training and the race is chock-a-block with quality. "Altior has been favourite since the entry stage. That won’t change between now and Saturday, but there has been plenty of support for the other three and a strong case can be made for all of them. It’s a cracking renewal and looks a great betting heat." 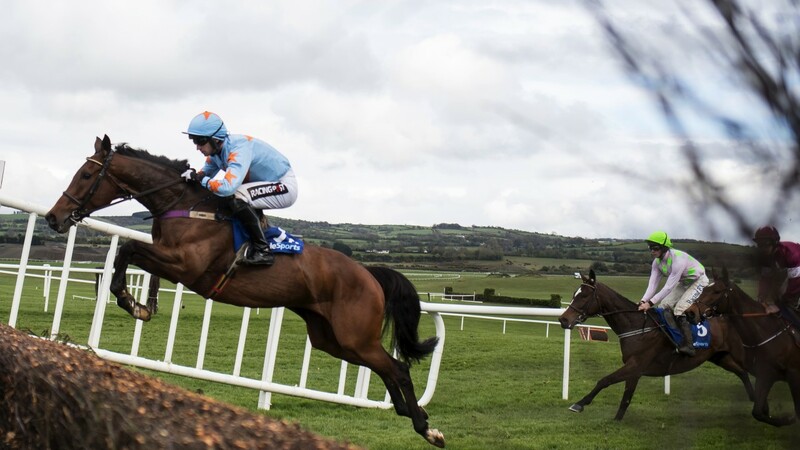 Un De Sceaux will be ridden by Ruby Walsh, who will be having his first ride in Britain since refracturing his leg in a fall from Al Boum Photo in the RSA Chase at the Cheltenham Festival in March. Willie Mullins' star, winner of the 2017 Ryanair Chase at the Cheltenham Festival, is 9-2 second favourite with the sponsors, who rate Saint Calvados a 6-1 shot.